About | Chubby For Life? I’m Randall Bott. 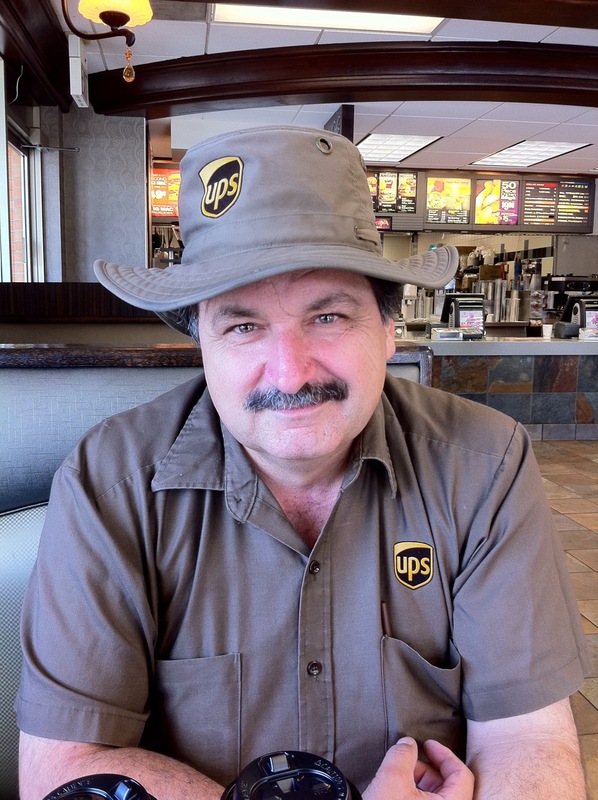 A middle-aged UPS driver who plays guitar, banjo and chess. Why Chubby For Life? A few years ago I bought the book Body For Life and failed miserably at the plan. Jokingly I called the plan I was on CFL. What can I say? Hi Randall, I stumbled across your CFL blog . . . quite funny! Are you still riding? My name is Regina Bell, and I am creating a new website for Litchfield Township. I really like the photo of your bike leaning on the Township sign. Can I have your permission to use that on our website? I would be happy to give you credit. Fun blog . . . good luck with the Fit For Life stuff. I think I own that book as well, tho I can’t remember the last time I glanced at it. 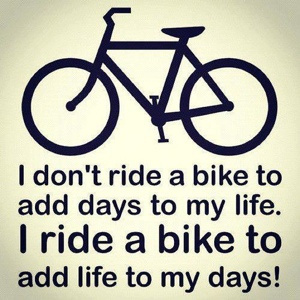 I’m still riding. My life has become quite chaotic recently and I’ll be sharing on the site soon. Feel free to use the image from the site as long as I’m credited.